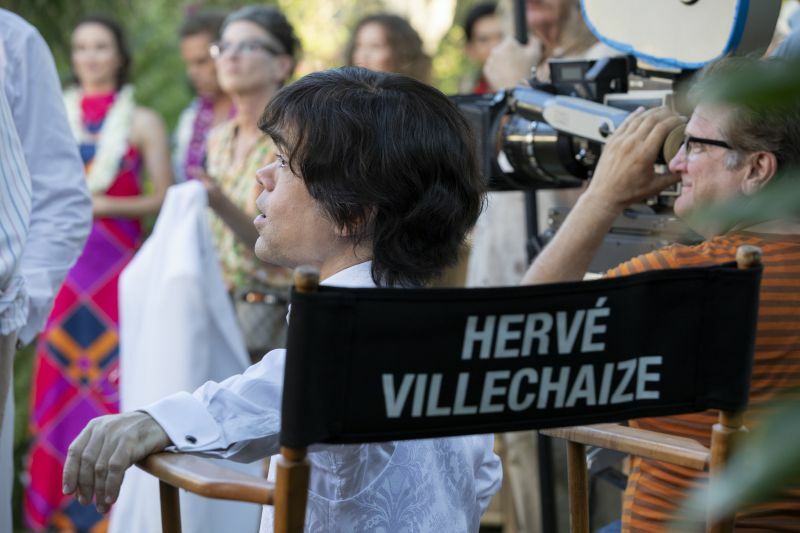 "My Dinner with Hervé" premieres on HBO tonight, October 20, 2018, at 8p. 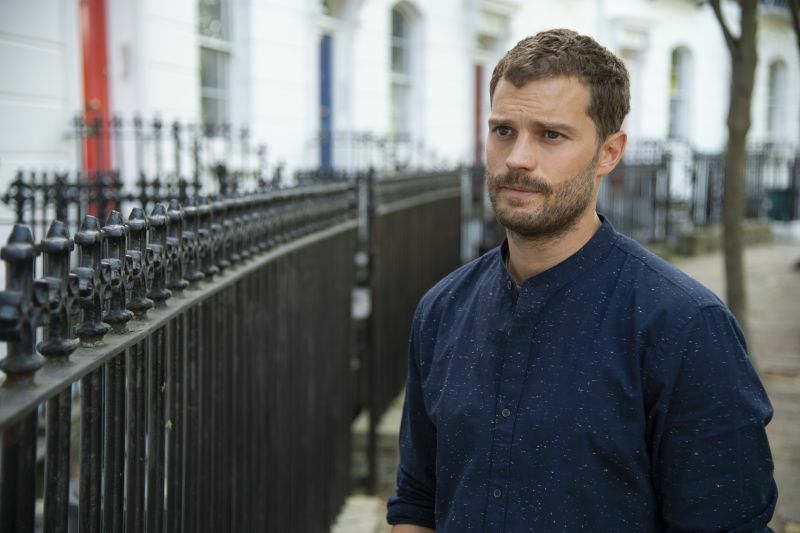 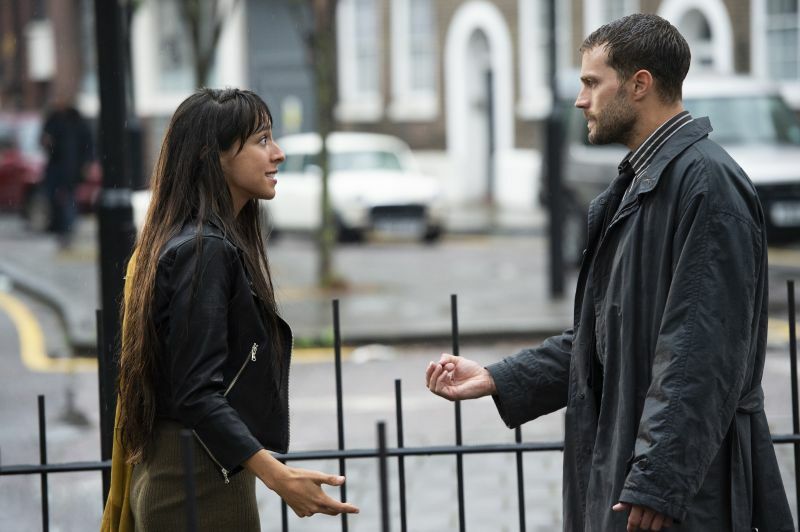 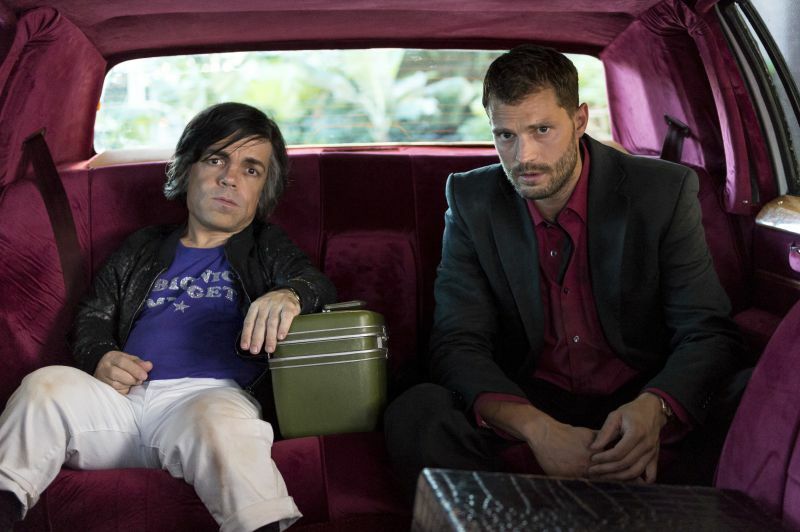 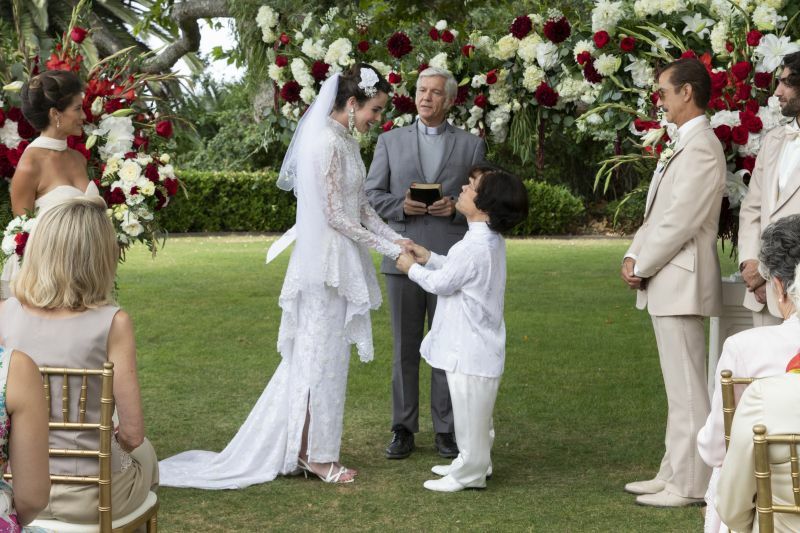 The film has received mixed-to-positive reviews from critics, with Dinklage and Dornan receiving most of the praise. 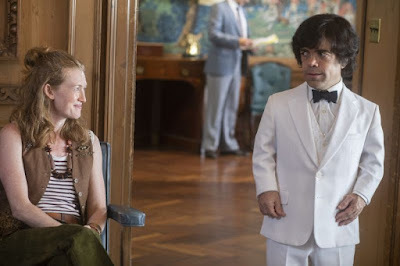 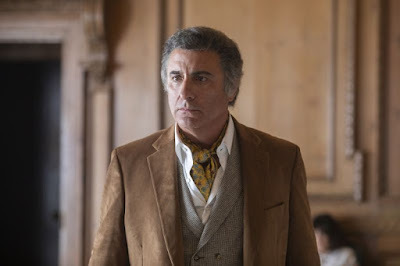 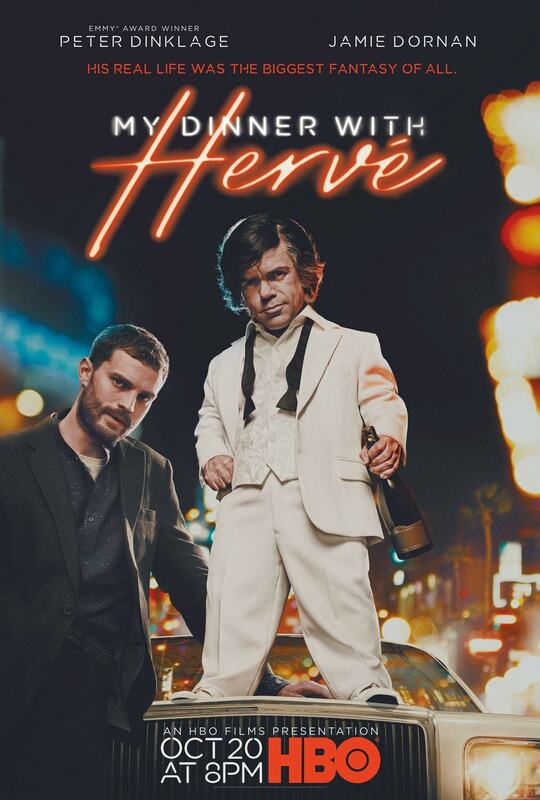 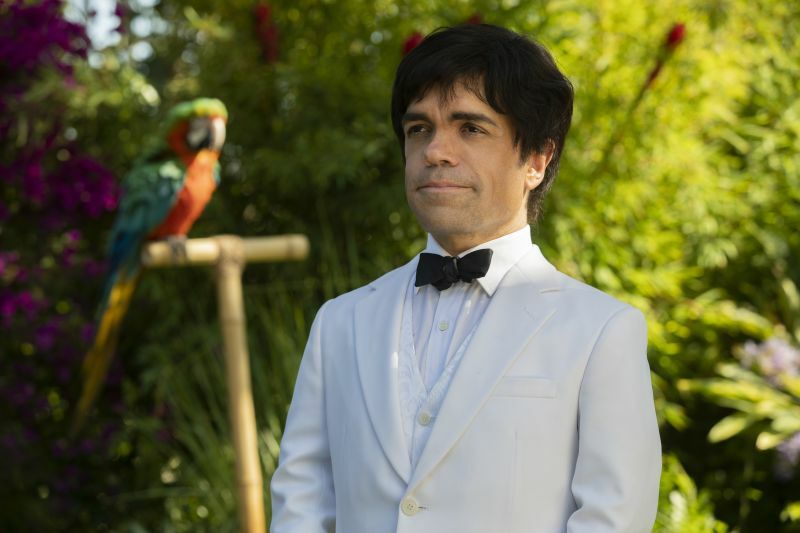 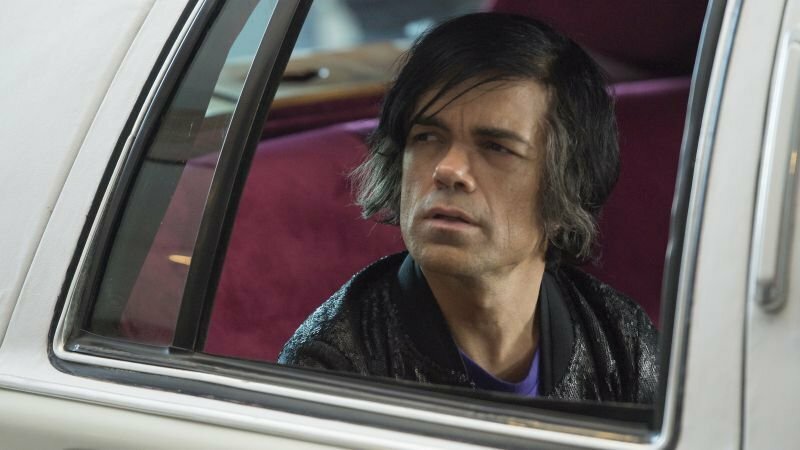 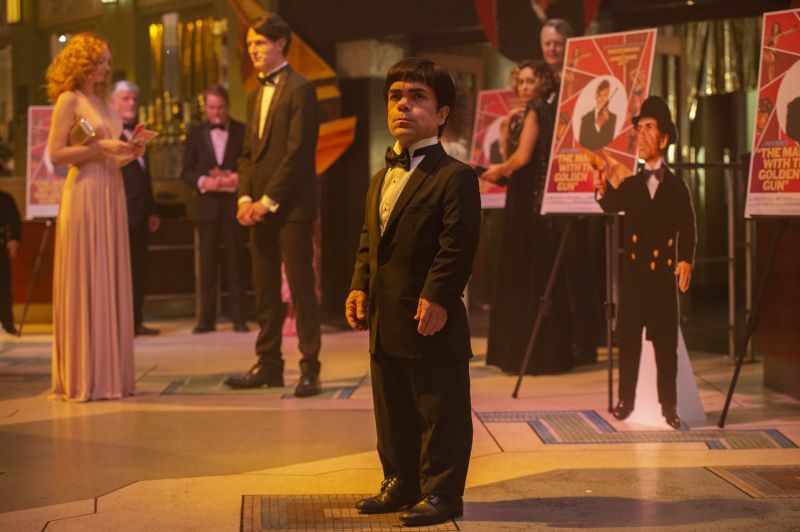 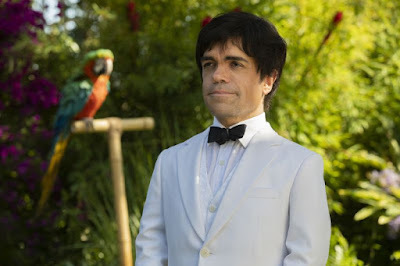 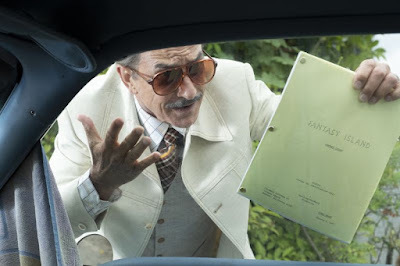 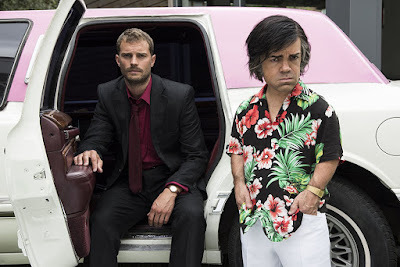 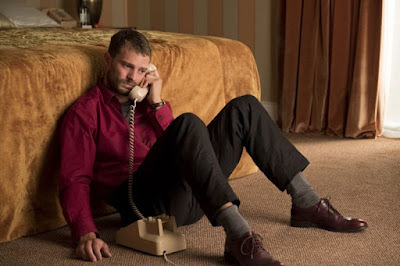 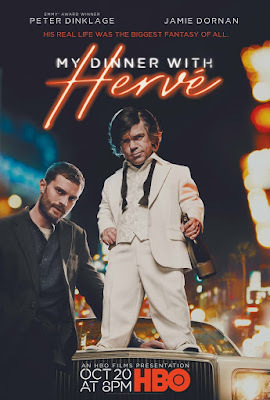 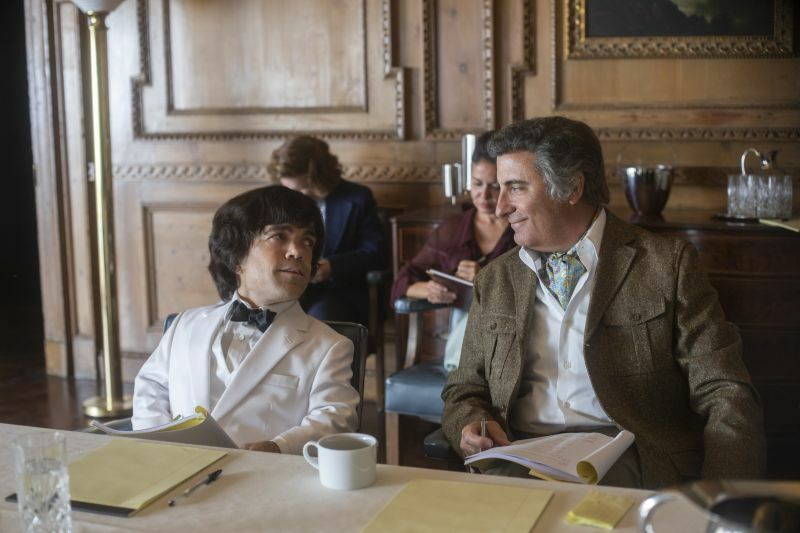 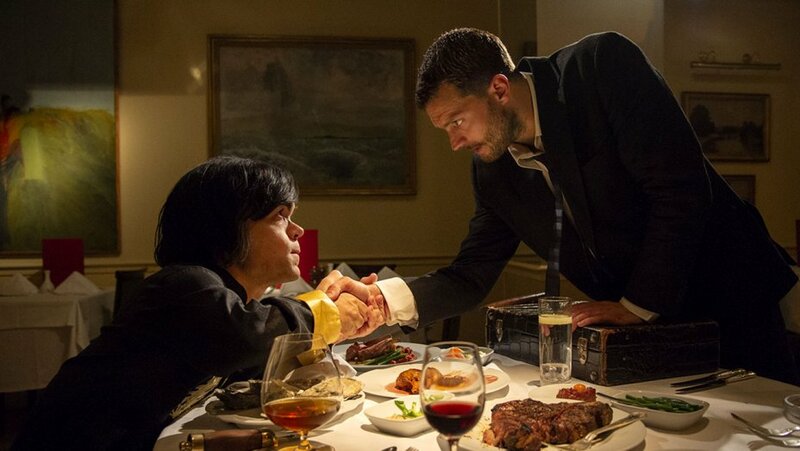 "Inspired by a real story, MY DINNER WITH HERVE explores the unlikely friendship between struggling journalist Danny Tate (Dornan) and Hervé Villechaize (Dinklage), the world's most famous knife-wielding French dwarf actor, as it unfolds over one wild night in LA - an encounter that will have life-changing consequences for both."